Course Description: Fascia is the body’s scaffolding. This course reviews the types and functions of fascia and explains how restrictions within this connective tissue can lead to postural deviation and significantly affect overall health. Learn the basic skills to visualize, palpate and detect fascial restrictions and carry out the fascial release techniques. Understand the definition and 3 types of fascia. Last Name Oops! Can you tell us your last name? 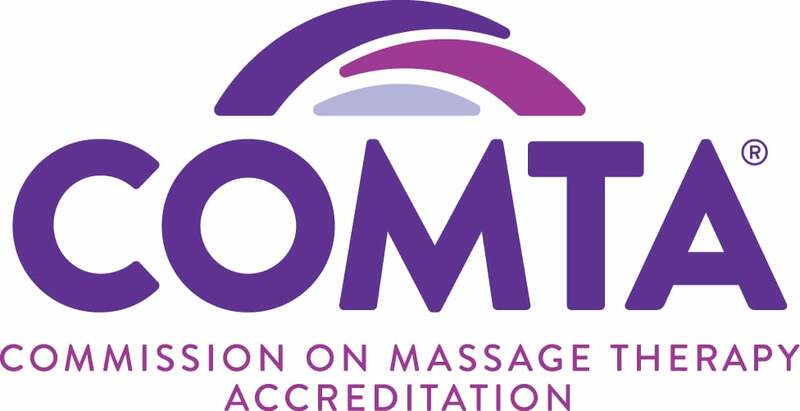 By submitting this form, you are giving your express written consent for American Massage & Bodywork Institute to contact you regarding our programs and services using email, telephone or text - including our use of automated technology for calls and periodic texts to any wireless number you provide. Message and data rates may apply. This consent is not required to purchase goods/services and you may always call us directly at 571-620-7170. © 2019 American Massage & Bodywork Institute. All Rights Reserved. Website by Enrollment Resources.